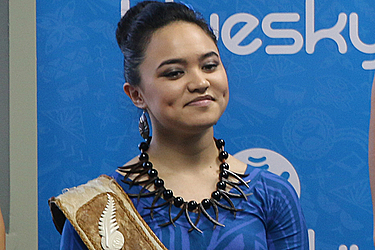 Despite being born and raised in New Zealand, Miss Samoa New Zealand, Naomi Eta Fruean has never had any doubts about her ancestors’ country. Ms Fruean expressed her utmost gratitude to her family and supporters and especially the Samoan community in New Zealand while at the same time proudly speaking of her strong ties to Samoa. 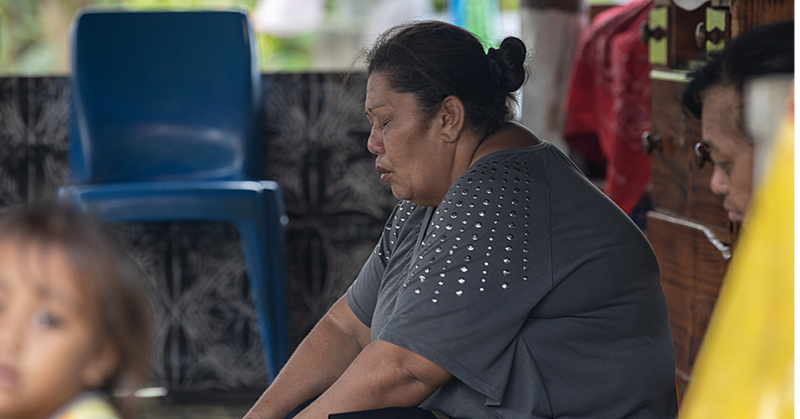 The young university student has visited Samoa every year to see her grandparents who raised her and taught her the true values of being a real tamaitai Samoa. In fact it was the sad loss of her grandfather earlier this year, which encouraged her to join this pageant. “I wanted to do this not only for my family, but also for my love of Samoa,” said Ms Fruean. Ms Fruean hopes that this will influence the young girls to really embrace their culture because it’s so beautiful and there’s so much that they really need to see and learn. The Miss Samoa Pageant is not just a beauty pageant for Ms Fruean. The 21-year-old contestant is trying to capture the hearts of locals here, because she fears that because she’s from New Zealand and it’s not her home territory, she needs to make people feel comfortable with her. 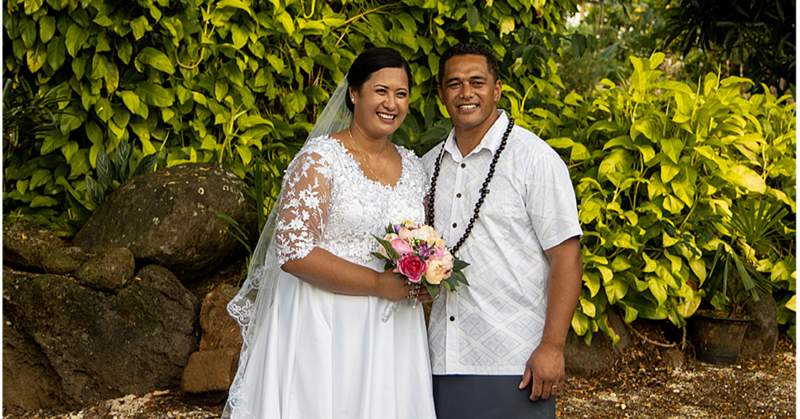 “I really want to get out there, and show them that I’m a real tamaitai Samoa because my heart is Samoan, I may not look like a typical Samoan girl but I am Samoan,” said Ms Fruean with a smile. Fruean touched on one issue, the Australian 60 minutes programme which created a bad image for Samoa in the past months. She believes that Samoa was painted in a very negative light. 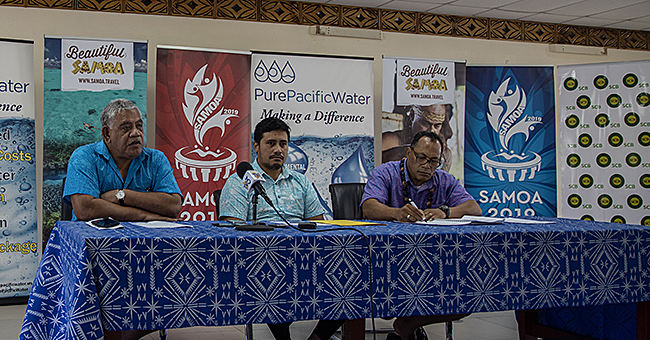 “Some visitors are scared to come to Samoa because of this issue; I know that they are concerned about their safety. Ms Fruean is the daughter of Esau and Siva Fruean of Lotofaga and Motootua. She is the second child of two siblings. She is currently studying for her Bachelor in Commerce majoring in Accounting and she’s in her third year.